62 YO Memphis (rural area north of Detroit) Michigan Firefighter Bob Phillips (37 years of service) was found deceased at his home by his wife at approx. 0630. 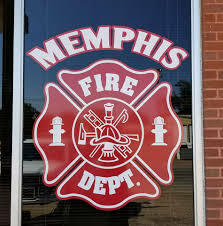 She called 911, Memphis FD responded and he was pronounced on scene. FF Phillips responded to 3 incidents yesterday.